Magickal Tools and Toys - Cool or Crutch? 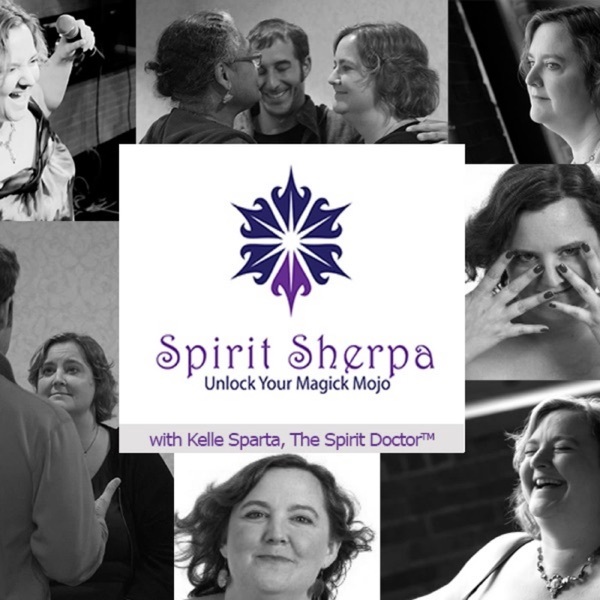 Discover Spirit Sherpa Magickal Tools and Toys - Cool or Crutch? In this episode, Kelle and special guest, Kathy Scheiern, discuss different types and uses of magickal tools and toys. Kelle and Kathy explain situations of when we can use these tools as well as what the impact will be in using them and how to safely engage with these sympathetic items. Kathy also takes us through her 4 C’s of creating magickal tools. 4. Consecrate - In this stage you imbue the specific and focused intention you wish to use the tool into the tool itself.